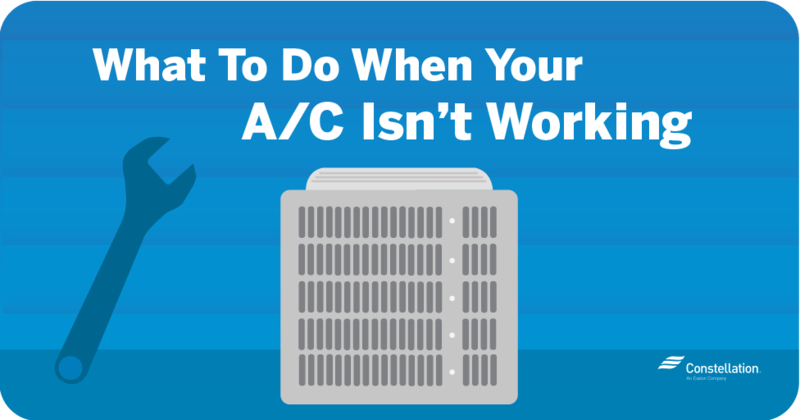 Yes, there’s an app for everything under the sun, and that includes saving energy, reducing your carbon footprint, and keeping your hard-earned money in your pocket. 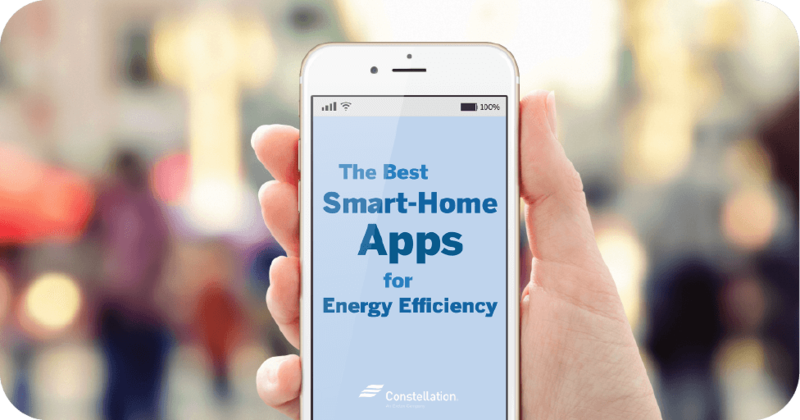 Here are the best energy efficiency apps out there for making your home and life cleaner, greener, and more cost-effective. 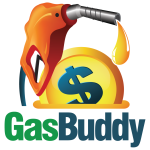 Using GPS technology, GasBuddy allows you to find the cheapest gasoline in your area. You can also report on the cost of gas where you live, which not only helps others, it gives you a chance to win $100 in gas every single day. GasBuddy is only available in the United States and Canada. iRecycle helps you discover how to recycle more than 350 materials, including obscure objects from around your home. Created by Earth 911, Inc., iRecycle is the ultimate recycling tool for your home or business. From electronics and batteries, to paint and construction debris, if it can be recycled, you’ll find out how and where on iRecycle. 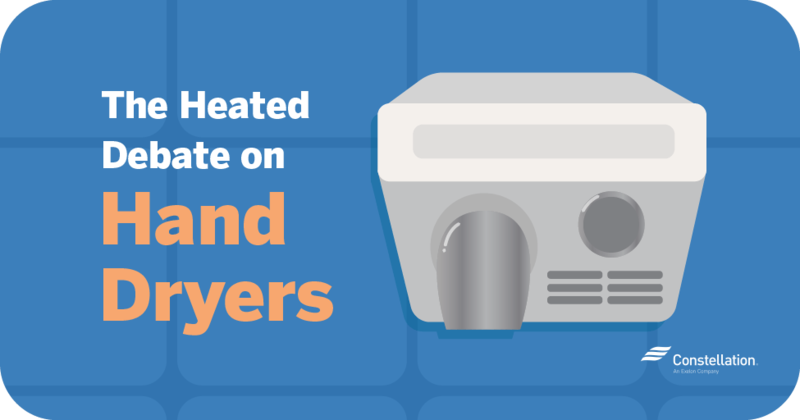 The average family spends $1600 each year on their utility bill, and this figure is going up all the time. Everyday Energy Tips is an awesome energy efficiency app that provides you with the tools you need to save energy and money every single day. Simple tips for energy conservation are combined with more elaborate skills, like performing a home energy audit and hiring a contractor. Everyday Energy Tips uses a whole-house approach to help you start saving from the ground up. Switching out your incandescent bulbs can amount to huge energy savings for home and business environments. 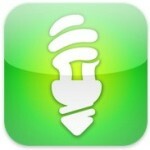 It’s never been easier to switch out your conventional light bulbs for energy saving alternatives. Find the right style, size, and brightness for your home or business. Light Bulb Finder lets you order your bulbs right from the app. It will also point you in the right direction if you would rather buy from a local store. 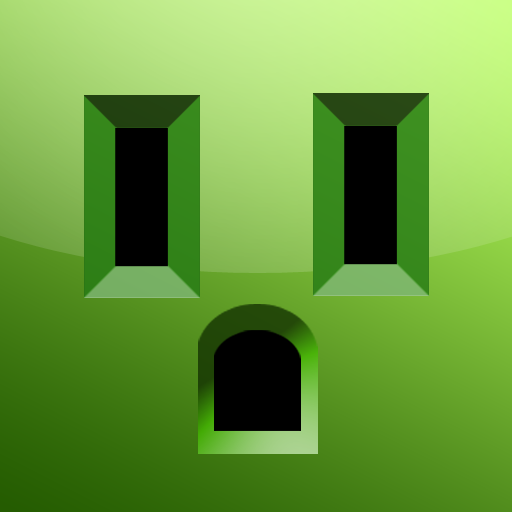 Green Outlet will make your life easier. 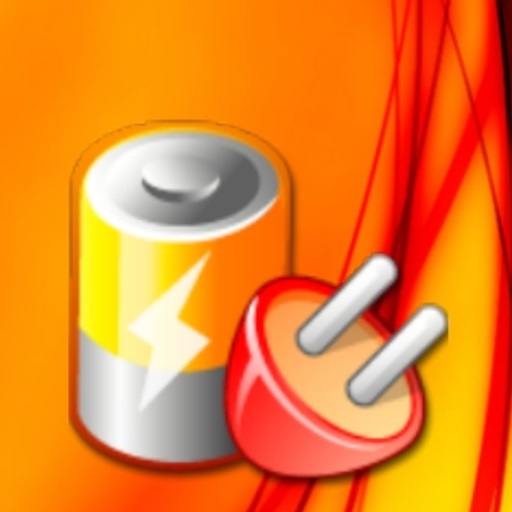 The app tracks your appliances and delivers detailed information about which ones are using the most energy. As an added bonus, Green Outlet will also calculate your monthly energy costs based on the information you provide it. 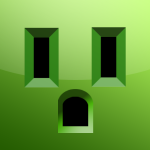 Download it today to avoid any surprises with your energy costs at home! Saving energy is a big commitment, but these handy apps can help you reduce your carbon footprint and save money, all with the touch of a button.